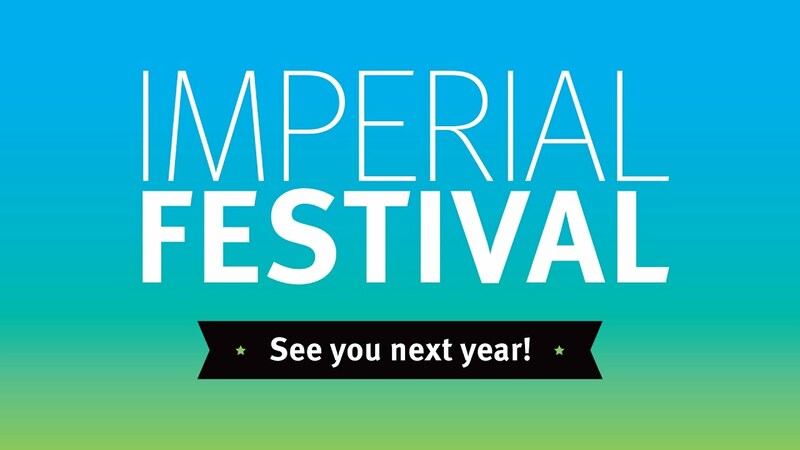 Flying robots, immersive art and delicious food were just a taste of the hands-on experiences at Imperial Festival 2017. 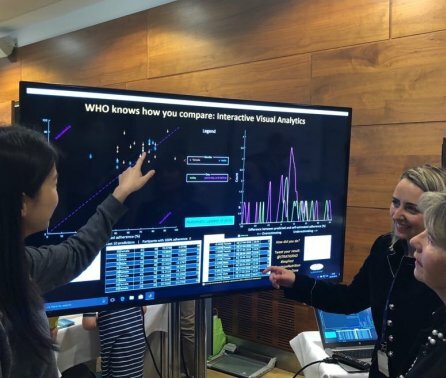 The College's free annual festival returned to our South Kensington campus on the 6th and 7th of May giving the public an opportunity to go behind-the-scenes and explore the latest research. 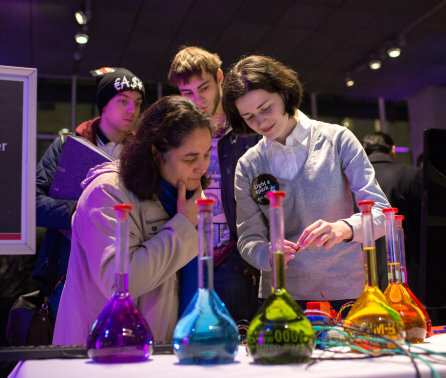 The Festival provided something for all ages to enjoy, from live interactive experiments, new technology demonstrations, in-depth talks, lab tours, musical and dance-based performances, and creative workshops within zones themed around Robots, Superbugs, Health & Body, the Future, and Energy and Environment. Do you know how healthy your diet is? Serendipity and Mars tremors at the Imperial Festival!